I’ve had my concerns regarding connecting questionable home-made electronics to my PC through the USB port. How easy is it to kill the port ? I really don’t know. But it was one of the reasons why I wanted to isolate my prototypes from the PC. Another reason was to avoid noise problems while performing high precision measurements. There might be other solutions out there but I quickly found a PCB created by Tom Keddie and available on Tindie. It’s a design based on ADUM3160. According to the datasheet “The ADuM3160 is a USB port isolator, based on Analog Devices, Inc., iCoupler® technology. 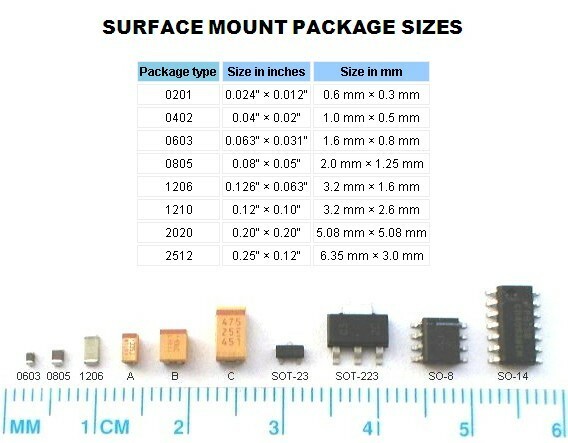 Combining high speed CMOS and monolithic air core transformer technology, this isolation component provides outstanding performance characteristics and is easily integrated with low and full speed USB-compatible peripheral devices.“. It has an insulation rating of 2.5 kVrms and data speed rate of 1.5 Mbps to 12 Mbps. I bought two PCB’s. Note that components are not included. 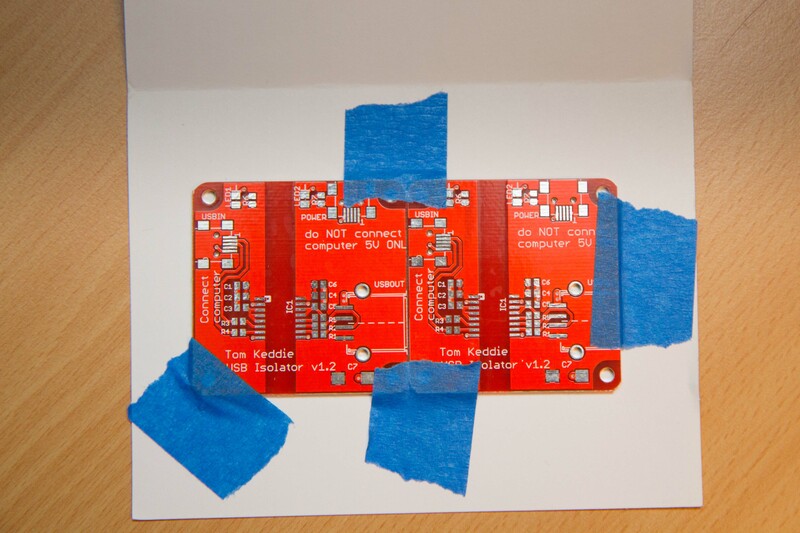 The PCBs arrived quickly in a small envelope. A nice touch was to have it taped to a card saying “thanks”. 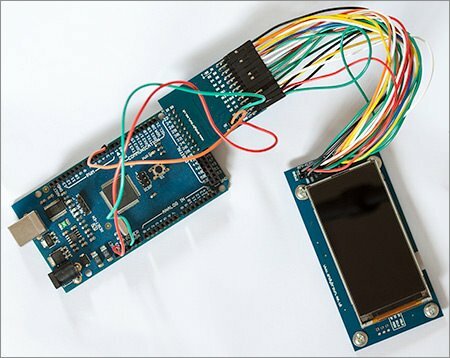 The guys over at MySensors are creating a big library for connecting typical sensors together. They have collected information for a lot of sensors, controllers and gateways added source code and instructions for them. For example Display and Time, Temperature and battery powering. They also compare prices between AliExpress and Ebay for typical sensors in the store. A lot of info to be found. Take a look. Working with 2.4GHz tranceivers can be frustrating because you must know that the sender actually is sending and that the receiver is actually receiving. After that, you must be sure that the protocols match. To help with the first part, verifying that the sender is actually sending, I’ve combined RFToy with poor mans 2.4GHz scanner. I now have a battery driven device that can be used to see if my sender is sending. In addition, it will indicate approximate channel being used. 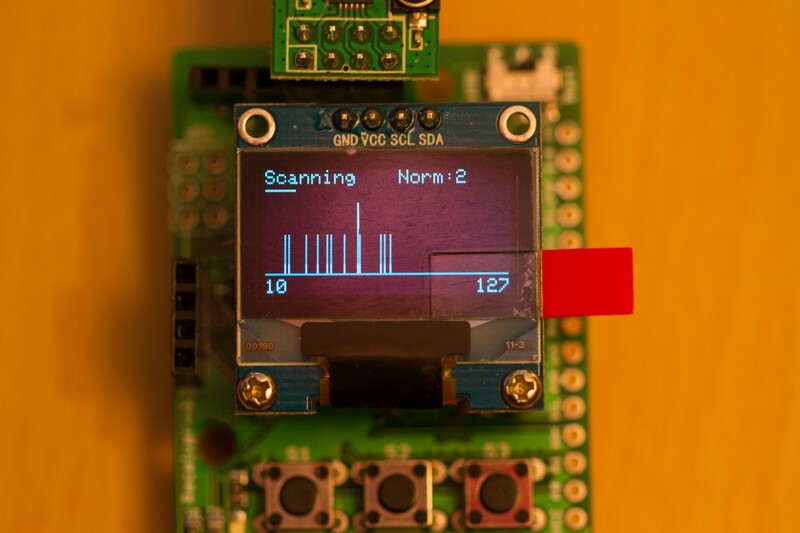 I basically only modified the “poor mans 2.4GHz scanner” to use RFToy pins and display. The picture shows a snapshot of the scanner while turning on a Sony PS3 wireless controller. Code is on github. I just revisited Andy’s workshop after reading about his FPGA Sprite graphics accelerator. 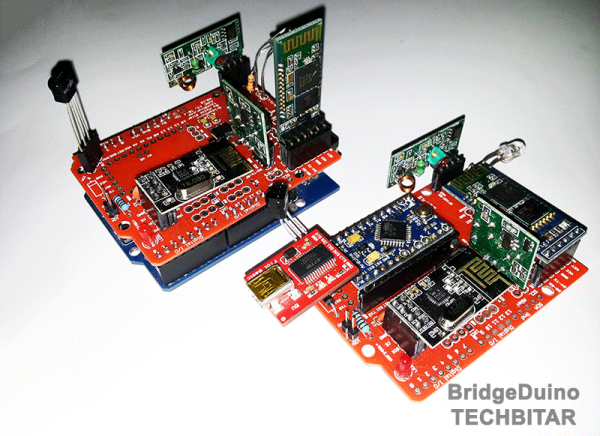 The FPGA article might not be direct relevant for my weatherstation project. However, there are a lot of other interesting articles there i.e. 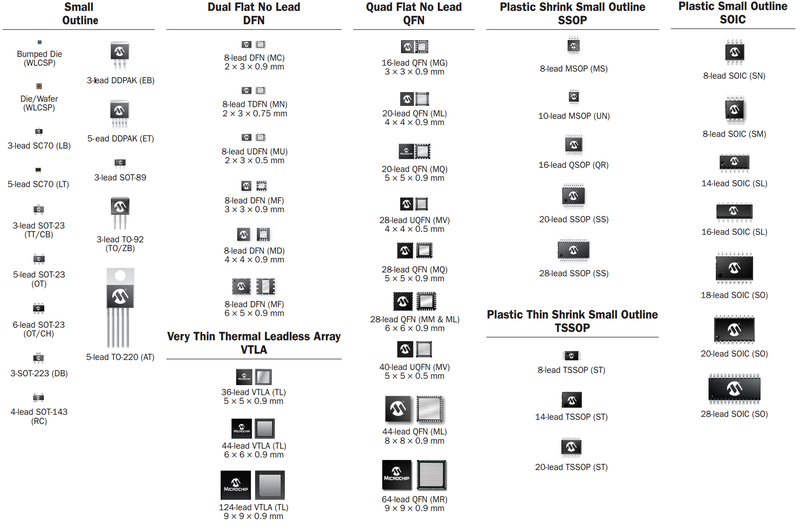 about reverse engineering of phone displays such as Vivaz and LG KF700. Might be worth a look. I’ve been thinking about controlling my weatherstation UI without touching the screen. 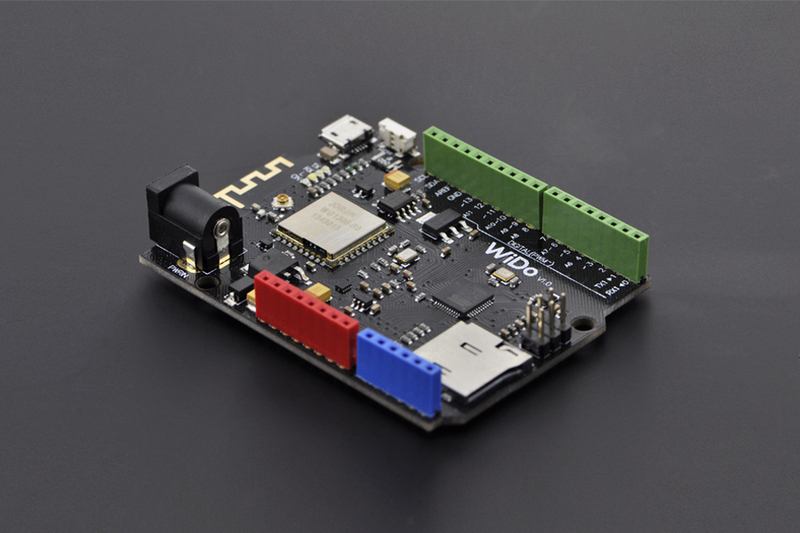 I’ve even ordered the VCLN4020 and planned to write arduino code for it. 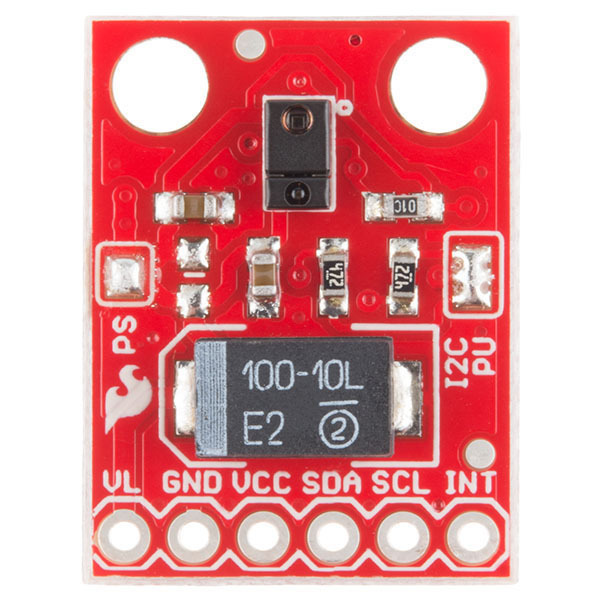 But now it looks like the apds-9960 is a better candicate because Sparkfun has a breakout board, code and tutorial ready for it. There are other alternatives, some are listed in the touchless gesture control section. Its open hardware and open source. 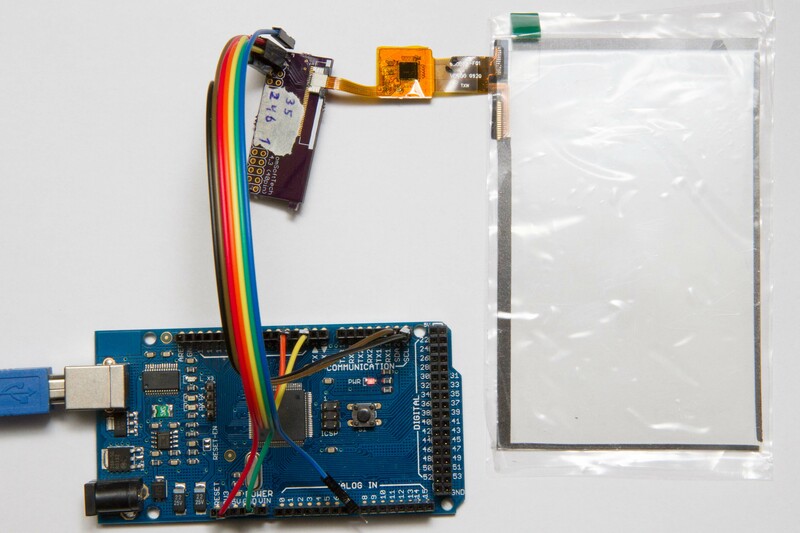 It can be used as an Arduino shield or separately with an Arduino Pro Mini in a socket.